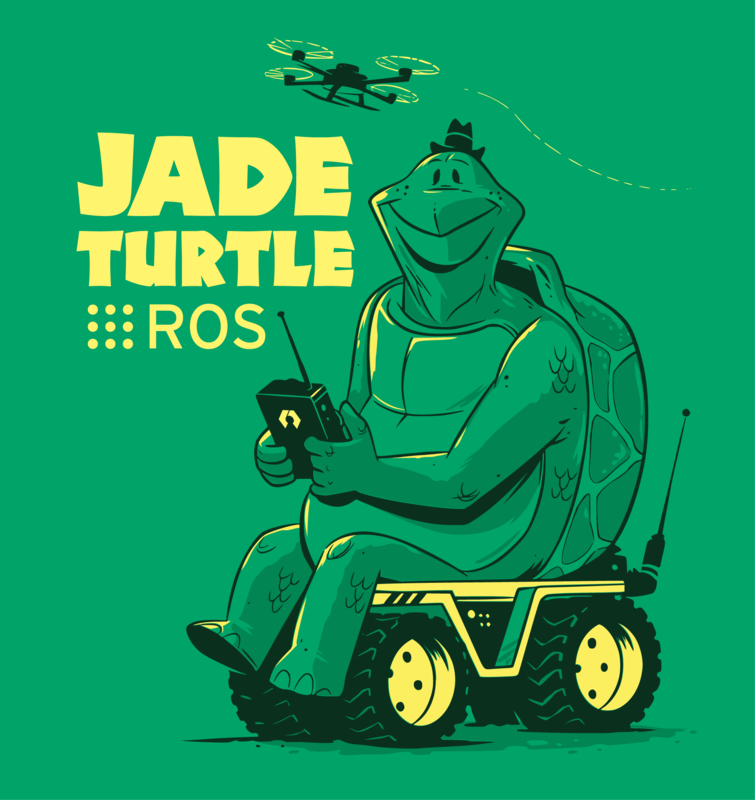 ROS jade Turtle will be the ninth ROS distribution release and is scheduled to be released in May 2015. ROS jade Turtle will be primarily targeted at the Ubuntu 15.04 release, though other Linux systems as well as Mac OS X, Android, and Windows are supported to varying degrees. For more information on compatibility on other platforms, please see REP 3: Target Platforms. It will also support Ubuntu LTS 14.04 Trusty. Please see the installation instructions. There are binary packages available for Ubuntu distributions, Trusty, Utopic, and Vivid for x86, x86_64, and armhf architectures. There is also improved infrastructure for building from source, most heavily tested on Mac OS X. To get a better idea of the parts of ROS which have been changed in ROS jade, please look at the ROS jade Migration page.